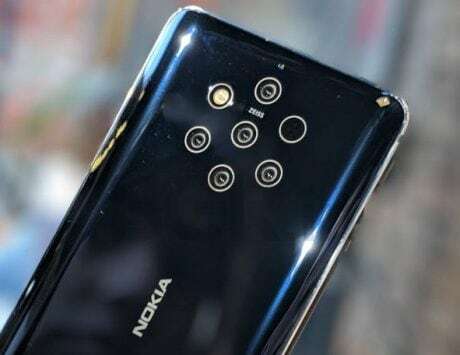 The Poco F1 update includes quite a few bug-fixes and enhancements. 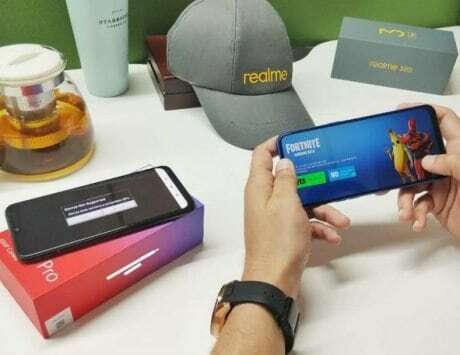 It’s been just a month since Xiaomi launched the Poco F1, the first smartphone under its newly-created Poco sub-brand. In such a short time, the smartphone has gotten quite popular, thanks to the value it offers for the asking price. So, it’s important that Xiaomi doesn’t slack off when it comes to updating the smartphone. Fortunately, that’s not the case, as Xiaomi has just started seeding MIUI 9.6.22 to the Poco F1. The update, which is available for the global MIUI stable ROM, brings a variety of bug fixes to the recently-launched smartphone. The full recovery ROM package for MIUI v9.6.22 is around 1.6GB in size. Some features that come with the update include face unlock in certain regions, readjusted status bar height, optimizations to voice calls, and the ability to remove the pre-loaded Mi Roaming app. Apart from these, the update also includes security patch for the month of August 2018. As is the case with all phased OTA roll outs, it may take a while for the update to show up on all Poco F1 units out there. What sets Xiaomi Poco F1 apart from the rest is that it offers flagship-level hardware at a ridiculously-affordable price. Starting at just Rs 20,999, the smartphone is powered by Qualcomm’s top-of-the-line Snapdragon 845 SoC, paired with 6GB/8GB of RAM and 64GB/128GB/256GB of internal storage. It sports a 6.18-inch FullHD+ notched display with a resolution of 1080×2246 pixels, and 18.7:9 aspect ratio. There’s Android 8.1 Oreo onboard, skinned with Poco-themed MIUI baked on top. 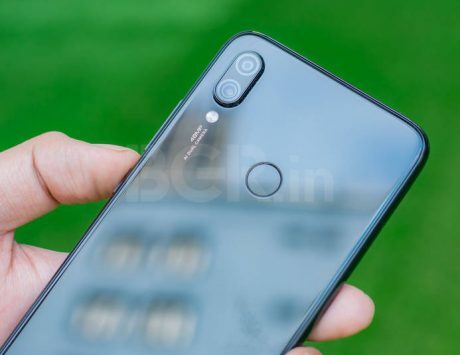 For imaging, Xiaomi Poco F1 has a dual camera system at the back, comprised of a 12-megapixel sensor and a 5-megapixel sensor. There’s also a 20-megapixel front-facing shooter for selfies and video calls. The smartphone is backed by a 4,000mAh battery, complete with Quick Charge 3.0 support.